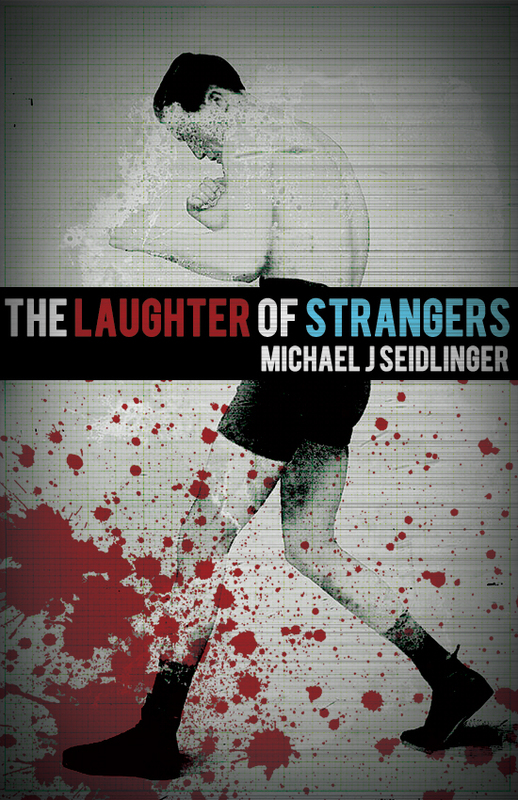 Unexpectedly, Michael J. Seidlinger has given us the boxing novel of the year. The Laughter of Strangers is a tough and gritty book that will challenge you page after page, but it is oh so worth it. Click here to take a look at the whole list.